Please find below the Team Accommodation Form for the World Mixed Doubles Curling Championship 2012. 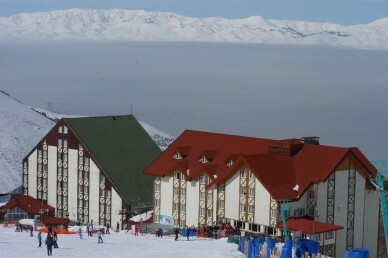 Please complete this form and return to: federasyon@buzpateni.org.tr as soon as possible to secure your accommodation. The main restaurant caters for 750 guests in a spacious area of 500 m2 and offers the best of world cuisine. 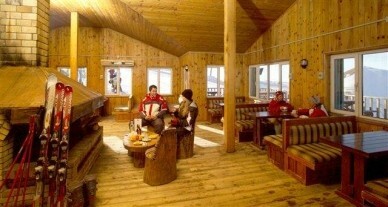 Higher up the mountain at 2,600 metres, the Dedeman Café is a place to rest and relax for skiers. The café and sun-deck are open for service every day between 09:00-17:00 with a menu of hot & cold drinks and fast-food. Another great choice for getting together with friends for a lively chat and a view of the mountain. 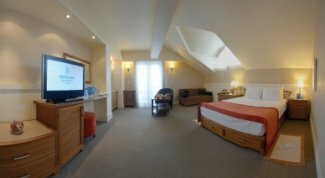 At your service with a selection of hot & cold drinks and snacks as well as free of charge wireless Internet. 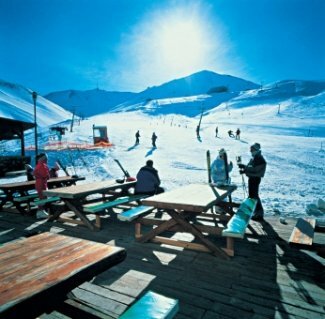 A favorite spot to warm-up before skiing and relax afterwards, the Health Club provides a range of sports and other activities with an indoor swimming-pool, sauna, Turkish bath, expert massages with a range of techniques, face and body care, fitness centre and billiard table. The Fitness Centre at our hotel offers modern equipment. Enjoy a good work-out under expert trainers with cardiovascular equipment, free weights and an extensive training station. The heated indoor swimming pool is perfect to warm your body after the cool snow and really let you relax. The hotel has a Turkish bath for guests to enjoy a genuine experience. Treat yourself to a traditional rub-down and soap massage for healthy skin. Another great way to relax after a day of activity is to loosen up in one of the two different-sized saunas at the hotel. Ilıca Hotsprings (20 km), Tortum Waterfalls (60 km), Narman Peri Bacaları – rock formations - (35 km), Twin Minaret Madrassa (8 km), Ulu Mosque (8 km), Erzurum Castle (8 km), Bastions (10 km), Redevco Shopping Center (5 km). 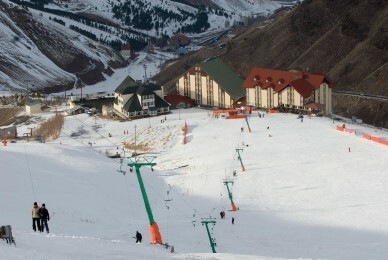 Rising in East Anatolia as a backdrop to Erzurum, Palandöken is the favored resort in Turkey for ski-enthusiasts. 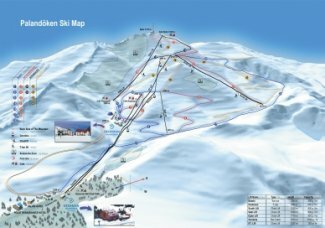 The hotel has 5 ski-lifts and the ski centre offers 8 slopes of varying lengths and degrees of difficulty.